What is the shape of the universe? What are the mathematical underpinnings of quantum mechanics? How can we understand infinite-dimensional shapes? What patterns and mysteries are hidden in the numbers, and how can we discover them? These are just some of the questions being pondered on by our faculty. Discover more about their work and recent breakthroughs in our Research Spotlight. 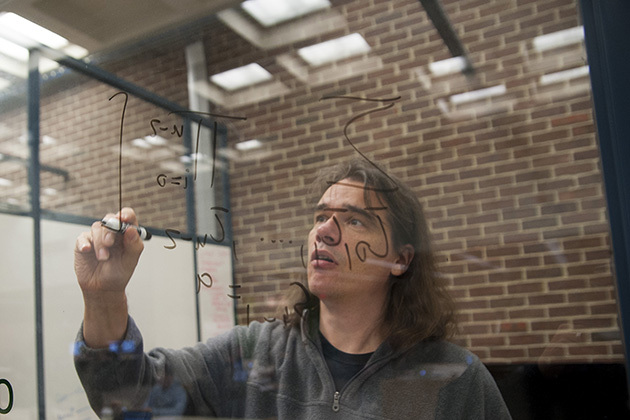 Our faculty work in all major areas of mathematics, from the applied side to the pure, and everything in between. Collectively, they carry out world-class research that pushes forward the ever-shifting frontier of mathematical knowledge. 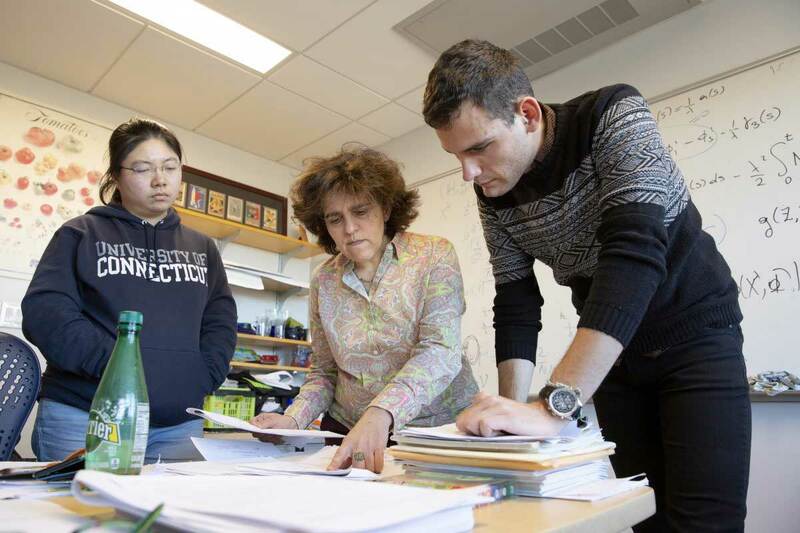 Discover more about our diverse interests, and the mathematical insights being produced at UConn, by exploring our Research Areas. 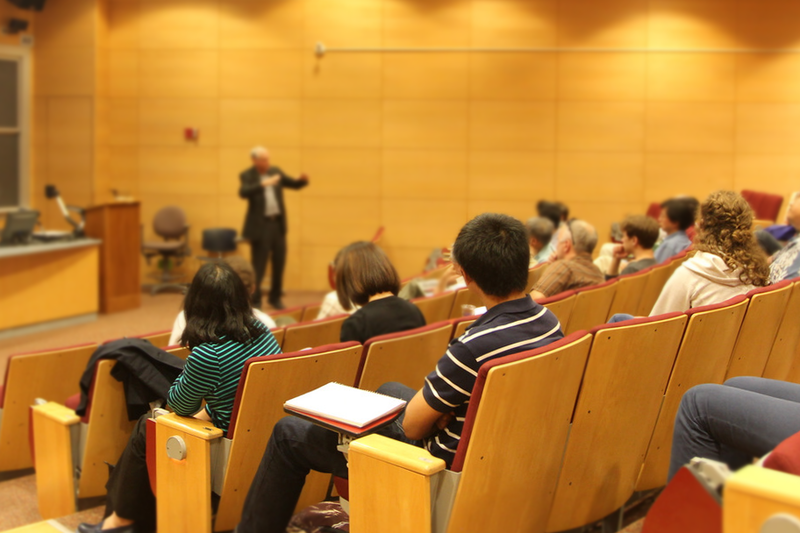 From weekly seminars and colloquia, to national and international conferences and workshops, there is always something happening in our department. Learn more about our many activities, including our annual Special Semester series, by exploring our Research Events below.